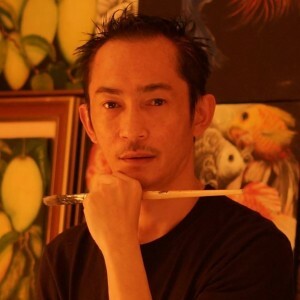 Larry Carumba, International Visual Artist Bagong Bayani For Culture and the Arts for the year 2014. He was born in Victorias City, Negros Occidental, Philippines and studied at University of La Salle, he finished Business Management. Saudi Arabia has been his second home for twenty-four years. As self-taught visual artist, his works are mostly nature because it connects his life and interest and also serves as tribute and respect to the importance and value of nature in our daily lives. He had no formal education in visual arts. He depends only from his God’s given talent which he enhanced for over 15 years of experimenting his own particular style. Emirates Airways, Dubai, UAE – Painting was chosen to be the official advertising material for 2012 global marketing campaign. Top 10 Most Outstanding and Famous Artist in Bacolod City, Negros Occidental, Philippines.